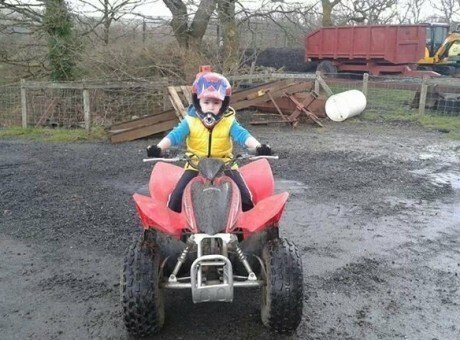 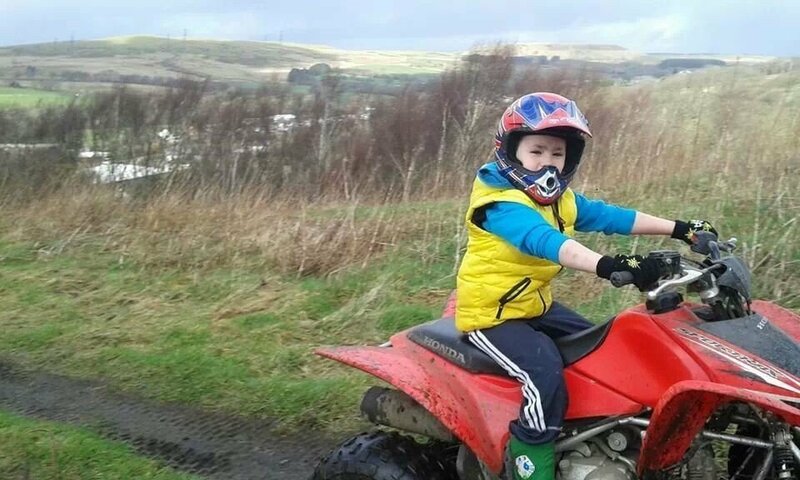 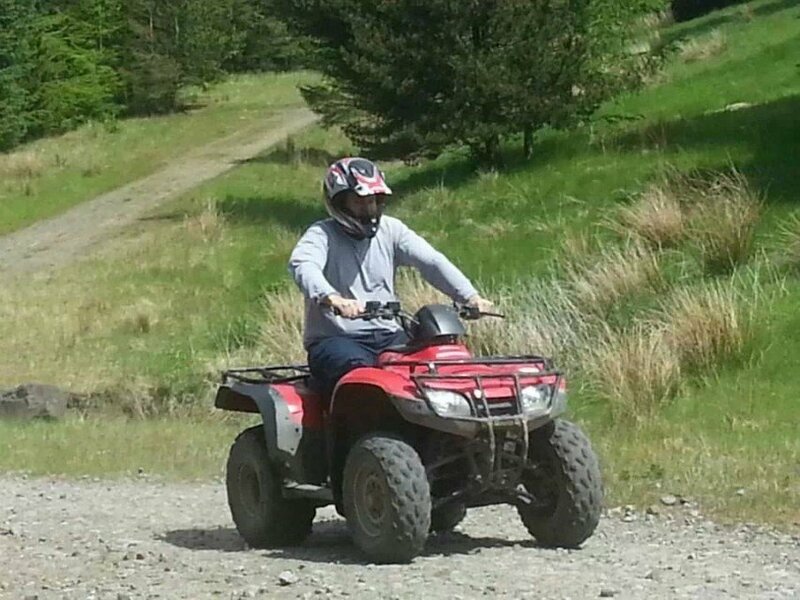 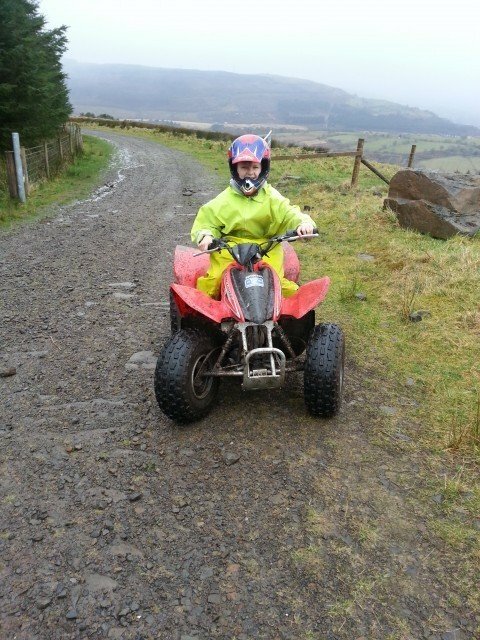 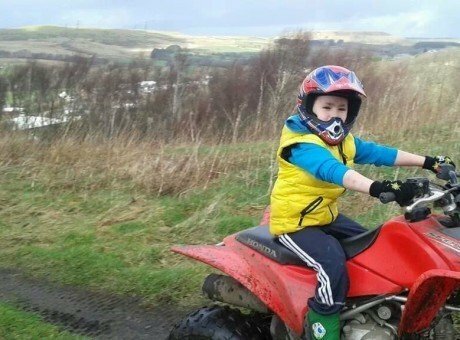 Dulais Valley Quads provides you with the adventure and thrill of navigating the latest Honda 250cc Quad through approx 175 acres of rough terrain, hills, woodlands and streams. 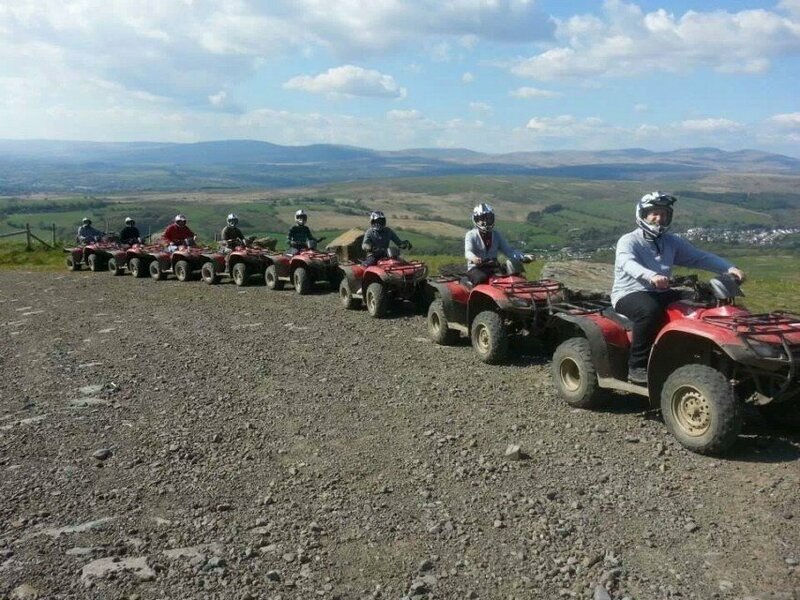 Combined with the beautiful scenery and views it really will be breath taking. 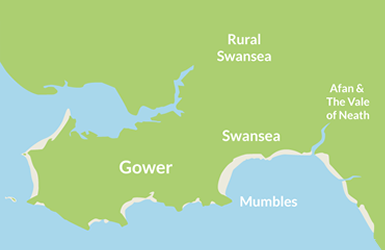 Perfect for a family adventure or exciting fun for hens/ stags. 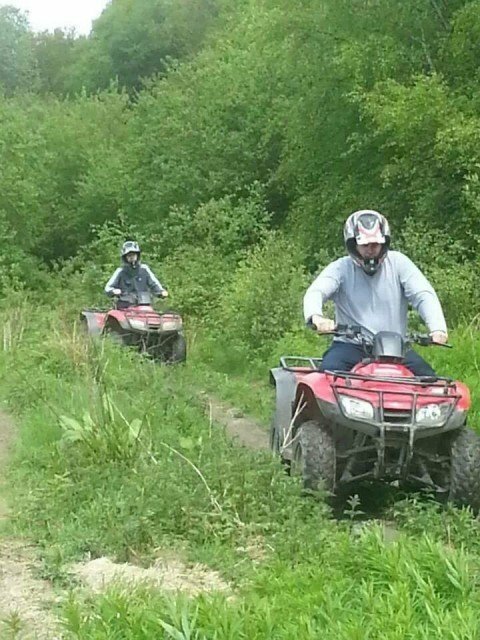 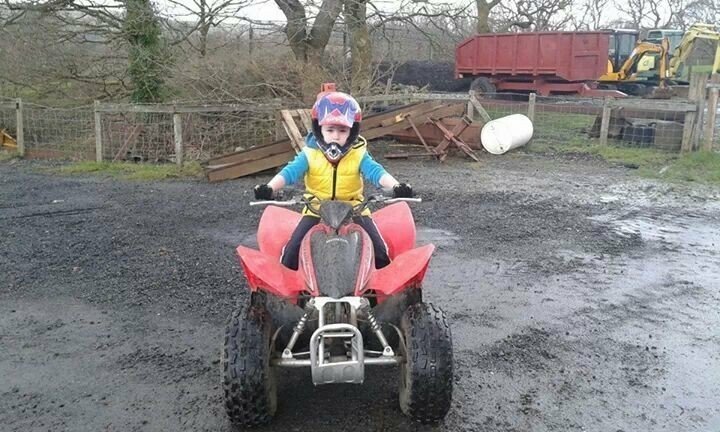 For what ever reason you choose to visit Dulais Valley Quads, we can guarantee you'll be wanting more!! 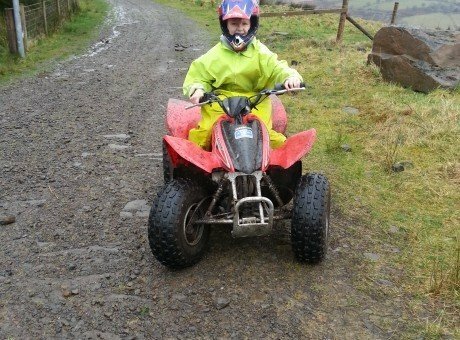 Junior Quads 70cc - 110cc, children (min age 8 years) can accompany adults on the mountain trek. 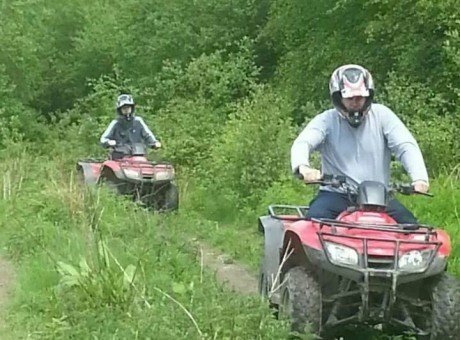 All treks are lead by qualified instructors. 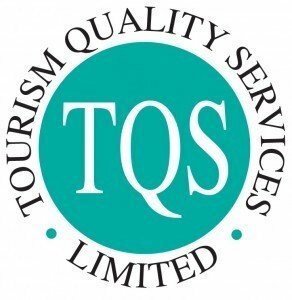 Indoor Archery also available, great for making the fun last even longer!